2 Bdrm Terraced Dwellhouse. Hall. Lounge. Dining rm. Shower rm. Dining kitch. 1st flr: 2 Bdrms (CT band - TBC). Garden. Parking. Price over £75,000 Entry by arr. Viewing contact solicitors. (EPC band - G). 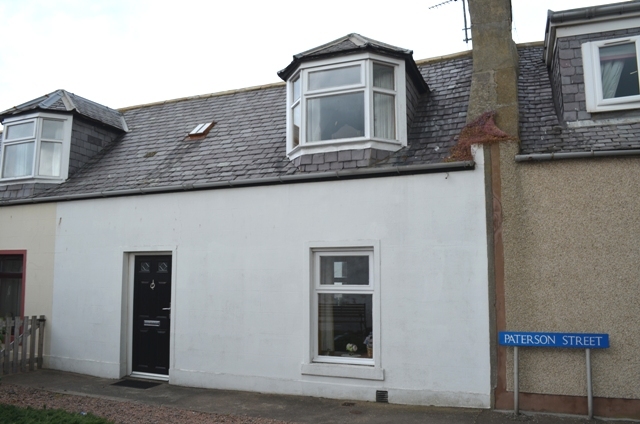 Walter Gerrard are delighted to present for sale this well proportioned two bedroom mid terrace property within a most sought after area of Macduff. 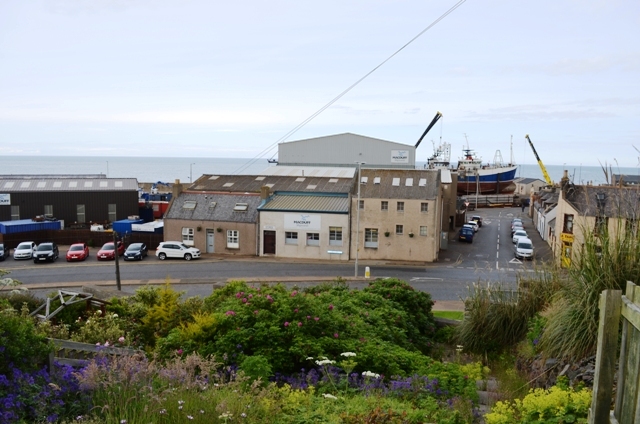 Rarely available on the market, this lovely property enjoys coastal views. Entered via an external door, the hallway provides access to the lounge and stairs to the upper hall. With windows to both the front and rear, the cosy lounge is exceptionally light and airy. Centrally set is the open fire with traditional tiled fireplace and high level painted wood surround. 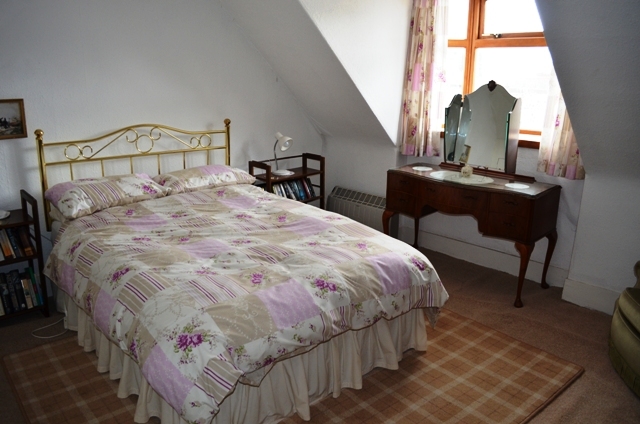 Accessed from the lounge is the dining room which is currently being used as a third bedroom. 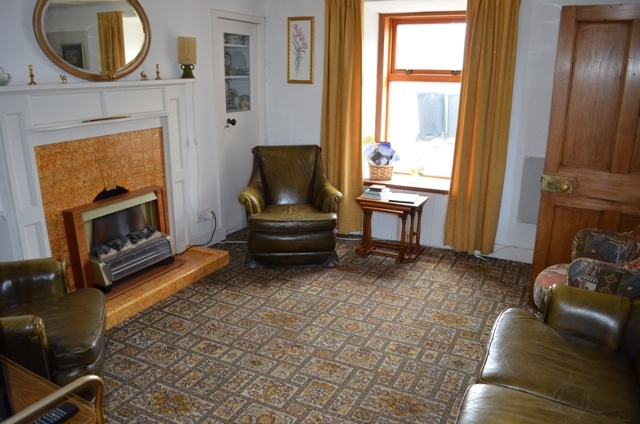 There is currently a fireplace within this room but there is no chimney. 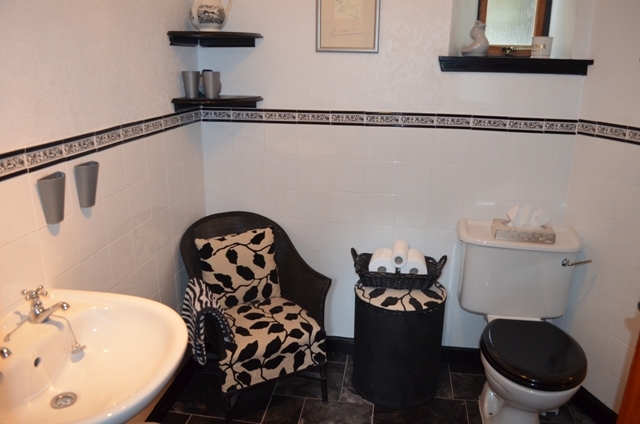 A door from the lounge leads to the rear hall and the shower room which is beautifully fitted with a modern white suite incorporating a wc, wash hand basin and large shower enclosure. A window provides natural light. 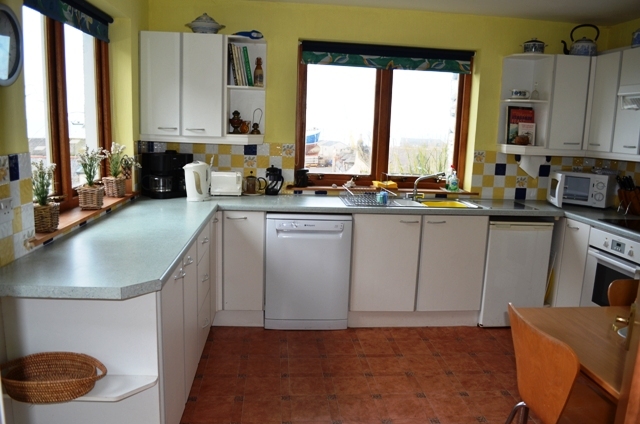 Also accessed from the rear hall is the spacious dining kitchen which enjoys outstanding open views over the garden and beautiful coastline beyond. The dining kitchen is fitted with a range of units and extensive work surfaces with stainless steel sink inset. 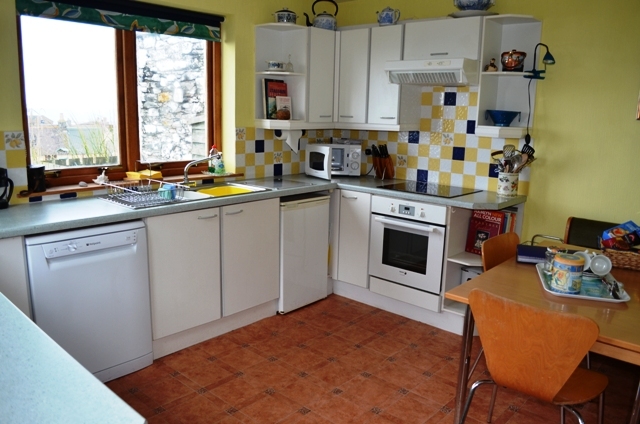 The oven, hob and extractor fan are integrated with space being allowed for a fridge and washing machine. A glazed door leads to the rear garden. On the upper floor, there is a sky light which fills this area with natural light. There are two fitted cupboards and a walk-in cupboard which provide superb additional storage. 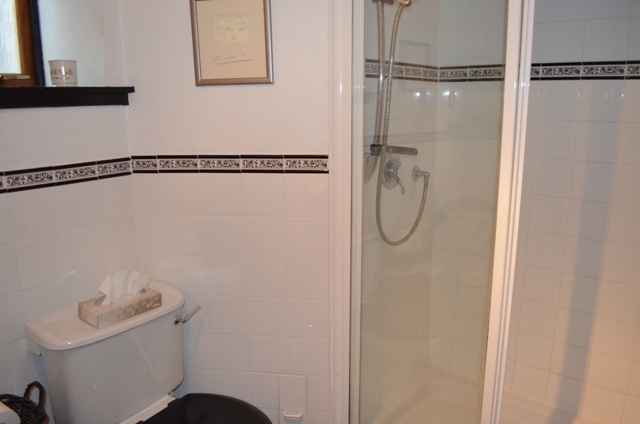 The walk-in cupboard may be converted to accommodate a shower room given the appropriate Local Authority Consents. 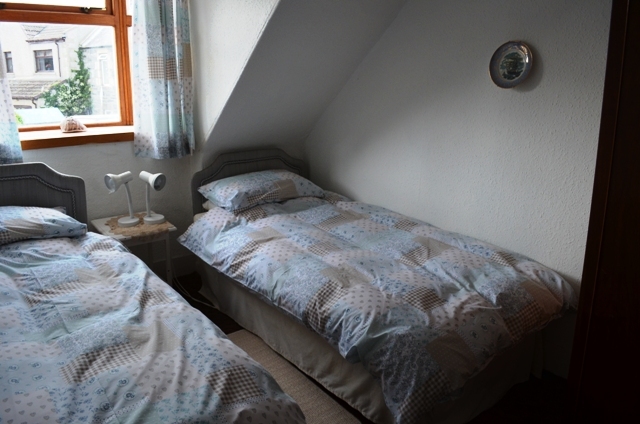 Both bedrooms are well proportioned with the larger benefiting from a cupboard which houses the hot water tank. 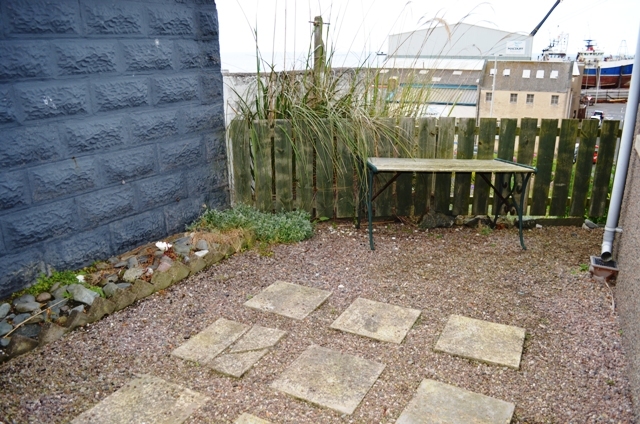 Outside, there is a good sized garden which slopes down toward Crook o’ Ness Street. 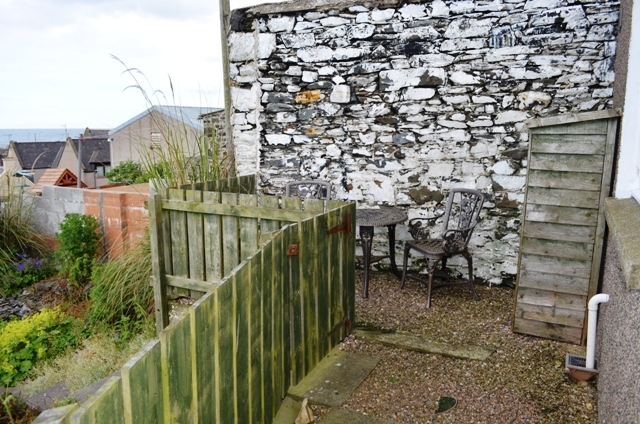 There are also two patio areas which provide superb opportunities for al fresco dining.